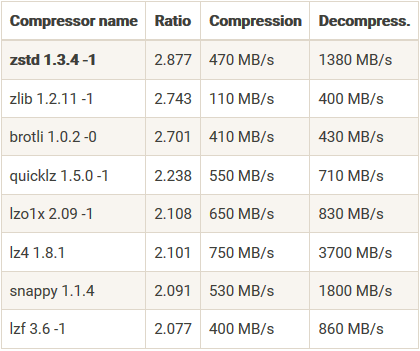 In this tutorial we’ll install Zstandard – zstd on Linux Distros and Servers, zstd will compress and decompress file very quickly and the size of compressed file will be smaller than any other compression tool. Use zst followed by the filename to compress. This will create a compressed file with appending .zst extension to the original filename.